Cheltenham is a beautiful town, awarded Area of Outstanding Natural Beauty status situated on the edge of the Cotswolds. The town has a population of about 115,000. Cheltenham has been a spa resort since the 1716 discovery of mineral springs with health benefits. An entrepreneur named Captain Henry Skillicorne recognised the opportunity to develop the mineral springs. After relocating to Cheltenham in 1738, the captain began developments to attract visitors to the spa. Soon the upper classes and nobility from near and far were tempted to investigate the advantageous waters of Cheltenham. Cheltenham holds many cultural festivals every year, including the Cheltenham Festival, which consists of four days of horseracing that ends with the race for the Gold Cup every March. Cheltenham is also famous for some magnificent examples of Regency buildings, such as the Pittville Pump Room, a legacy from Cheltenham’s spa past. Other cultural attraction include the Wilson museum, and the Victorian Everyman Theatre. 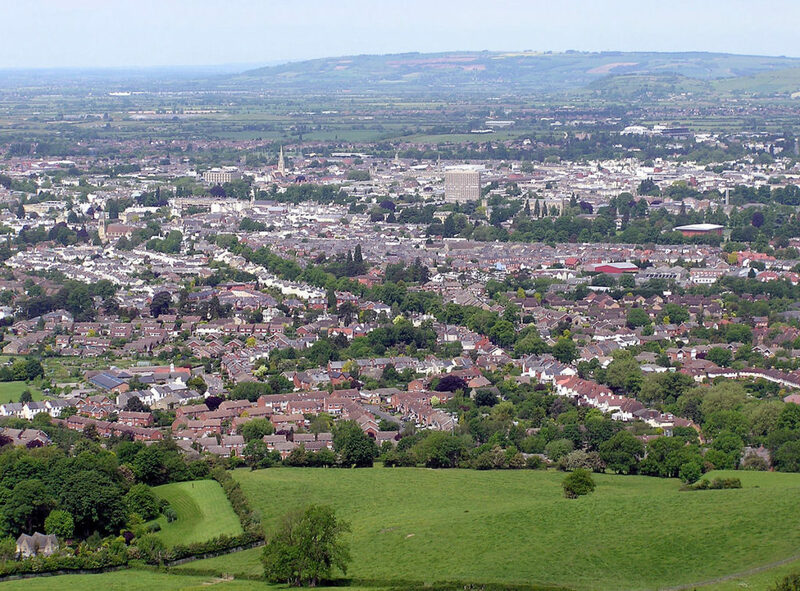 Cheltenham is a desirable place to live, due to its natural beauty and because it is within easy reach of the larger cities of Coventry, Birmingham and Swindon. Last year most property sales in Cheltenham involved semi-detached properties, which sold for on average £319,432. Terraced properties sold for an average price of £279,920, while flats fetched £218,495. Cheltenham has an average property price of £323,468, a 9% rise over the previous year, and 18% more than in 2015 when the average sale price was £274,492. Rising property prices and a lack of properties to meet the demand in the centre of Cheltenham, means many homeowners take the sensible step of adding a loft conversion to their existing Cheltenham home to avoid the hassle and expense of moving when they find themselves in a position when their existing space no longer meets requirements. Touchstone has worked converting lofts in Gloucestershire for almost 30 years, and we have many happy clients in Cheltenham. Because we focus on loft conversions rather than all-purpose building tasks we can offer a comprehensive service where all the work is supplied by our qualified team, rather than having to outsource anything to other contractors. This means we can maintain our high standard of workmanship consistently. In some situations, it might be necessary to apply for a building permit, which we can take care of on your behalf. We have plenty of experience working with the Cheltenham planning department and have yet to be turned down for planning permission in the town. When you sign up as our client we will assign you your own project manager who will available to answer any questions you may have, and be site to ensure the work goes smoothly and is finished on time and within the agreed budget. Call us on 0800 881 8194 or fill out our online contact form and we will arrange a time at a suitable time to survey your loft and provide a free quote.